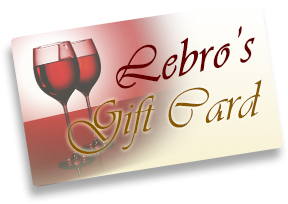 Gift cards are some of the most popular gifts available these days. They manage to help people avoid many of the potential pitfalls associated with gift giving. Not knowing what someone wants has always been a problem for anyone trying to think of a good gift idea. Just because a special occasion has presented itself doesn't mean a person wants something particularly new and surprising. In most cases, people will have ongoing interests where a gift card will always be helpful and useful. potentially, or revisit a neighborhood favorite. Many people may not be willing to make the financial sacrifice on something often considered a luxury item, like going to restaurants. As such, they may not otherwise try local restaurants. Gift cards give them the necessary incentives to treat themselves.